PIERRE, S.D. – As part of a signed access agreement with the landowners, Reetz Lake will be open to licensed anglers starting Aug. 1 – Sept. 30, 2018 and from May 1 – Sept. 30, 2019. 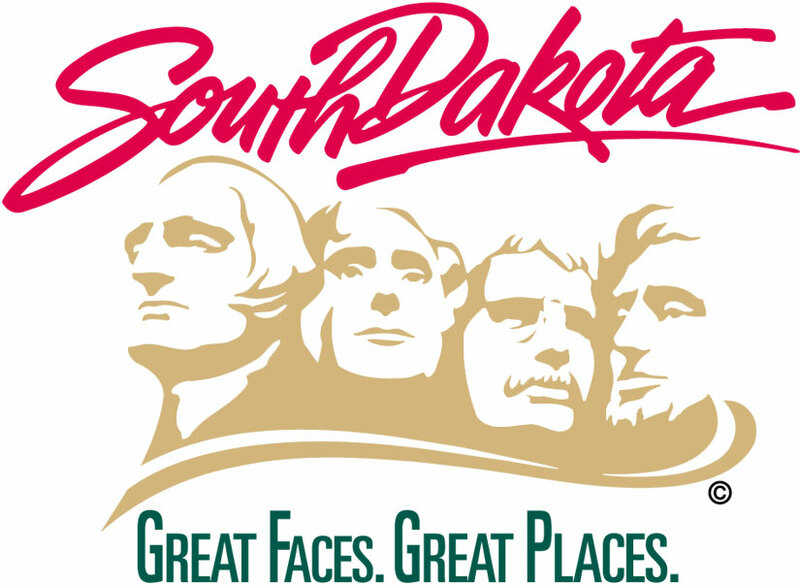 Although the South Dakota Game, Fish and Parks (GFP) Commission adopted regulation changes for the lake, the revised regulations will not take effect until the administrative rules process is complete and the rules are approved and filed with the Secretary of State. At the earliest, the new fishing regulations would take effect on Sept. 10, 2018. 1 walleye or sauger 28 inches or greater. Only those largemouth and smallmouth bass less than 14 inches can be taken and only 1 greater than 18 inches. Statewide regulations for all other species. 1 walleye or sauger, 28 inches or greater. 1 yellow perch, 14 inches or greater. 1 black crappie, 15 inches or greater. 1 bluegill, 10 inches or greater. Statewide regulations for all other fish species. Includes the year-round removal of the largemouth and smallmouth bass size restrictions. Landowner permission is required to fish Reetz Lake from Oct. 1 – April 30.